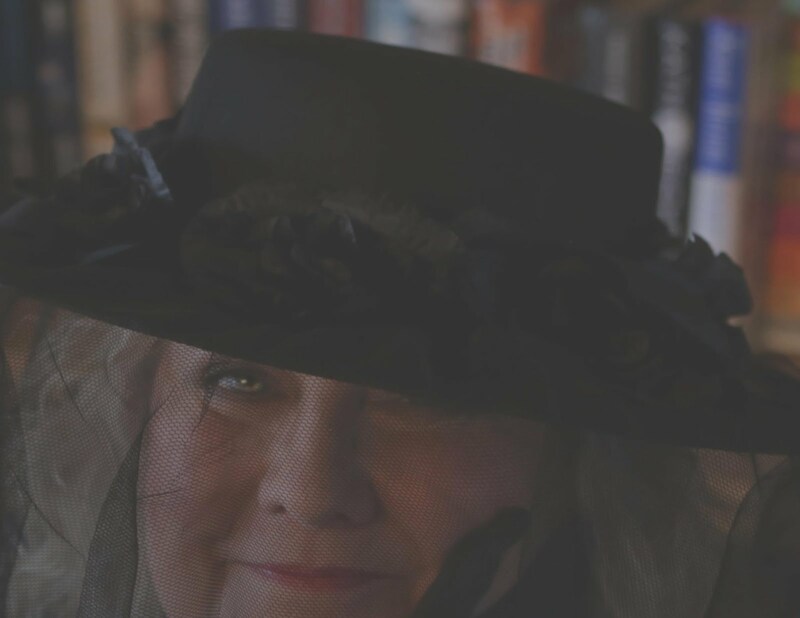 This entry was posted in Uncategorized and tagged amazon, booklovers, books, guest post, kindle, KU, McKenna Dean, new release, romance, writing by McKenna Dean. Bookmark the permalink. 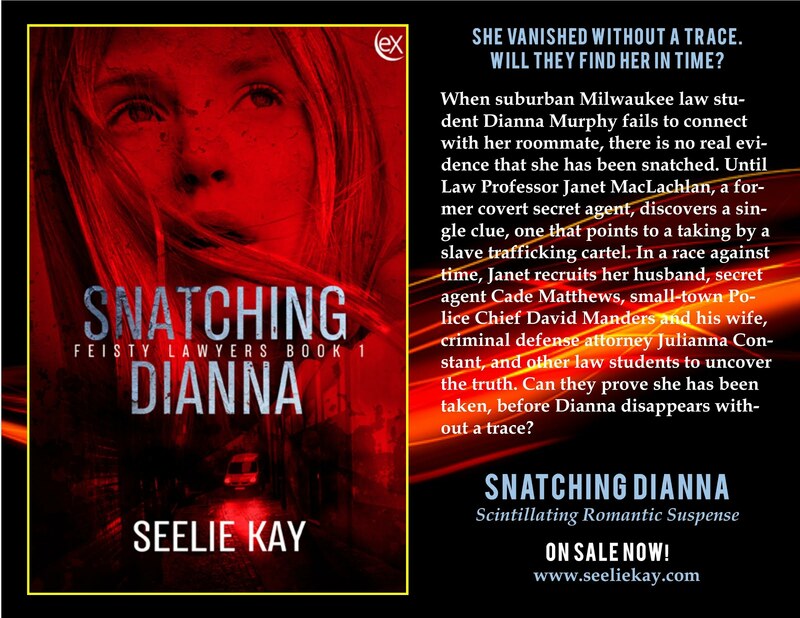 Thanks so much for featuring “Snatching Dianna” today! The next book in Feisty Lawyers series, “Infamy,” will be released January 4! Oh, excellent! I’m glad to hear it. And feel free to stop by anytime. I’d love a guest post or interview with you!